St. Martin's Press, 9781250001047, 416pp. TATJANA SOLI lives with her husband in Southern California. 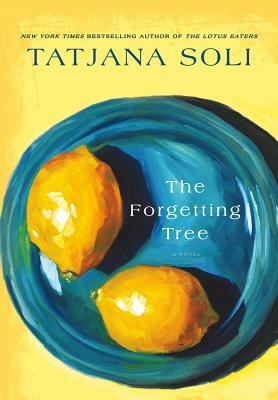 Her "New York Times "bestselling debut novel, "The Lotus Eaters, " was a finalist for the "Los Angeles Times" Book Prize, a "New York Times" Notable Book, and won the 2011 James Tait Black Prize.